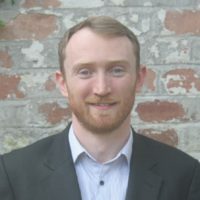 Dan is Director of Policy and Practice for the Centre, with a particular responsibility for knowledge mobilisation and capacity building. He has helped to establish the Centre, having been Deputy Director at the Public Policy Institute for Wales. Prior to joining the Institute, he worked in the UK Government and the third sector, holding positions in the Cabinet Office, HM Treasury, and Sustrans.